Jack Harrison has left the door open to a Leeds United return in the summer after working his way into Marcelo Bielsa’s permanent plans at Elland Road. Leeds moved to sign Harrison on loan from Manchester City during the summer transfer window, with the winger one of only six arrivals following the appointment of Bielsa. That loan spell is due to end in four games – potentially seven if Leeds end up in the play-offs – which has led to the 22-year-old fielding questions about what the future might hold. However, Harrison insisted his focus was on the promotion race, but didn’t completely shut the door on returning to LS11. “This is a great club with a lot of history and it’s brilliant to be a part of it, but I think, as of right now, I should have to focus on doing what I can to help the team and make sure that we get promoted, and then we will see what happens this summer,” Harrison told BBC Radio Leeds following a 1-0 win over Sheffield Wednesday on Saturday. Harrison scored his fourth goal of the campaign in that win over Sheffield Wednesday, with the winger guiding a Pablo Hernandez cross beyond the impressive Keiren Westwood. That’s taken Harrison’s total involvement in goals to six for the season, with the winger assisting twice as well as scoring four times. Next up for Leeds is a Good Friday meeting with Wigan Athletic. Firstly, you’ve got to appreciate the Harrison’s focus will be on the promotion race rather than planning a return to Elland Road next season. However, he’s remained coy on what the future holds and it doesn’t sound as if the door is closed on him coming back to Leeds in the summer. 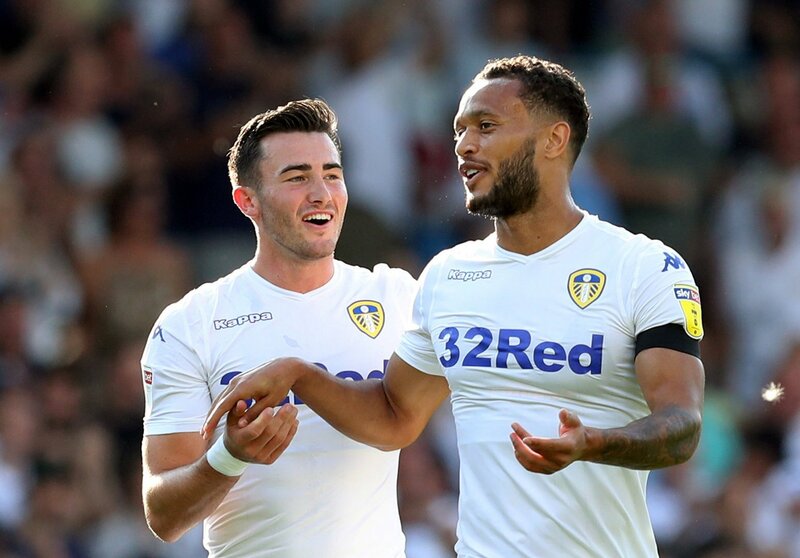 Whether he’s good enough for the Premier League, should Leeds get there, is up for debate, but he’s got enough about him to have forced his way into Bielsa’s side regularly this season and is clearly highly-rated.